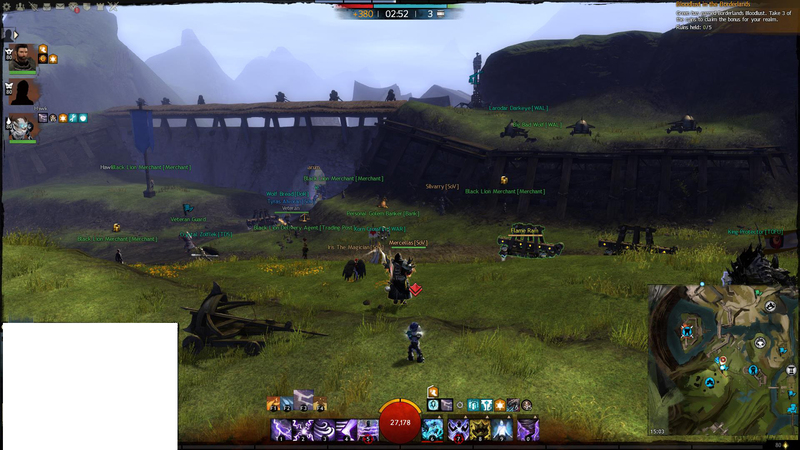 Discussion in 'Guild Wars 2' started by Scolias, Jul 10, 2015. We finally did it. This time, we got our waypoint in NSP BL after wiping theirs. A small skill group kept sniping our yaks. I wasn't having any of it. This is how you protect a yak, Team SoV Style.